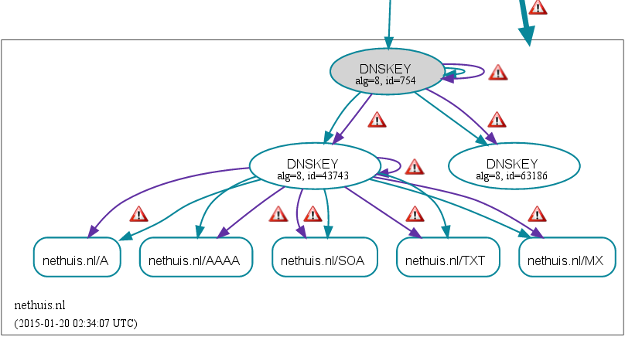 You don’t have to use dnssec-tools with bind 9.9. You can use inline-signing and auto-dnssec: https://kb.isc.org/article/AA-00626/0/Inline-Signing-in-ISC-BIND-9.9.0-Examples.html to automatically sign bind zones. It’s fast and easy.